The journey from boyhood to manhood is a difficult one. It is often made more difficult when fathers neglect their God-given responsibility to "train them up" into adulthood. 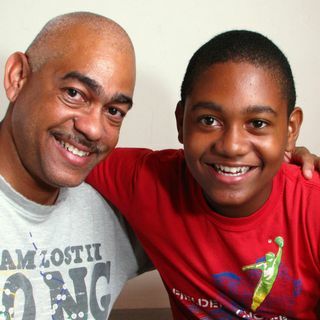 This 2-part series helps fathers and sons navigate this journey with confidence and direction.